My personal favourite in the music per pound stakes. 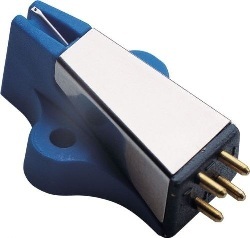 This blue beauty introduces us to Regaâ€™s 3 point fixing system, which noticeably improves the mechanical integrity of the arm and cartridge bond and noticeably improves the musical integrity of the sound. A must have purchase with a new RP3.